At Stack Exchange we’re passionate about our technology. We own and operate our own infrastructure and take the time to do it right. We like to stay on the cutting edge of technology, so you will always be working with or working towards using the latest and greatest there is. We get all the hardware we need for redundancy and performance. Stack Exchange is growing, and our infrastructure needs keep getting bigger. We’re looking for a site reliability engineer with a focus in Windows and PowerShell to join our team of outstanding sysadmins and developers working on sites that see up to 3000 hits per second. We want to hire the right person wherever you are in the world. 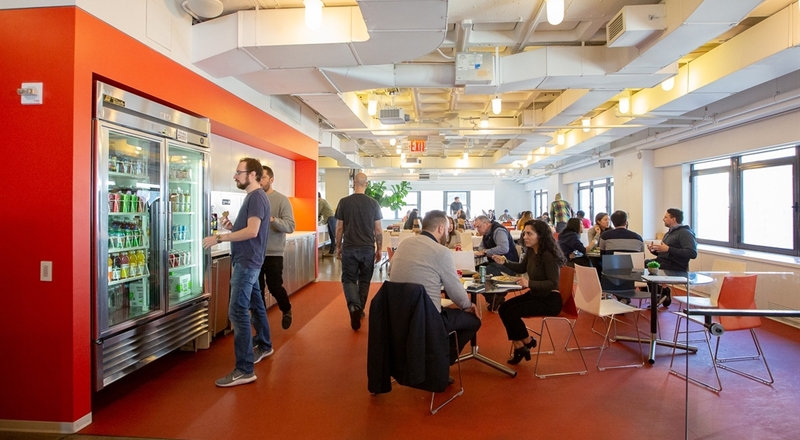 If you’re in New York or interested in relocating to our office, you’ll enjoy some amazing amenities like private offices and in-house chefs. If not, we’ll help you create your dream office at home, wherever that might be. Our goal is to make the Internet a better place to get expert answers to your questions. We’ve done a lot of that with Stack Overflow, but we think there’s still more to do. 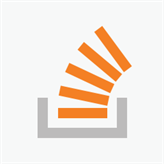 Want to get notified about new jobs at Stack Overflow?